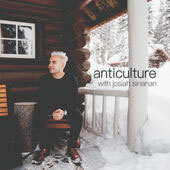 In anticulture, musician and content-creator Josiah Sinanan speaks to cultural minorities, Indigenous people and other interesting locals. 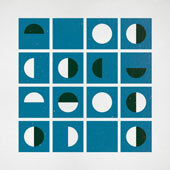 The Charmer’s Almanac from CJSW covers many things grassroots, local and charming. 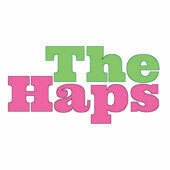 The Haps covers local events, openings and initiatives. 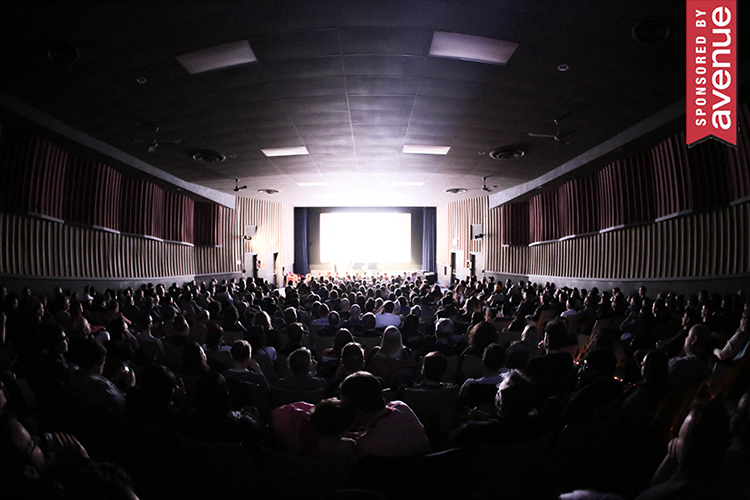 House of Bob is a bunch of Calgarians playing Dungeons & Dragons-style campaigns, and it’s surprisingly entertaining. 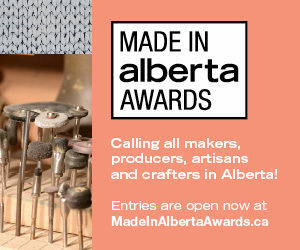 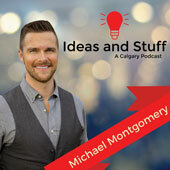 Ideas and Stuff, hosted by Michael Montgomery, is about Calgary and the people who make it great. 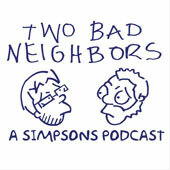 Two Bad Neighbors is two Calgarians deconstructing the first 10 seasons of The Simpsons. 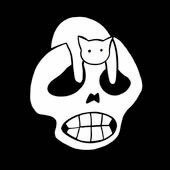 They’ve been going strong for three years now.